Made of everything you need in order to realize the best hairstyles, the most difficult updos, unique fashion trends. 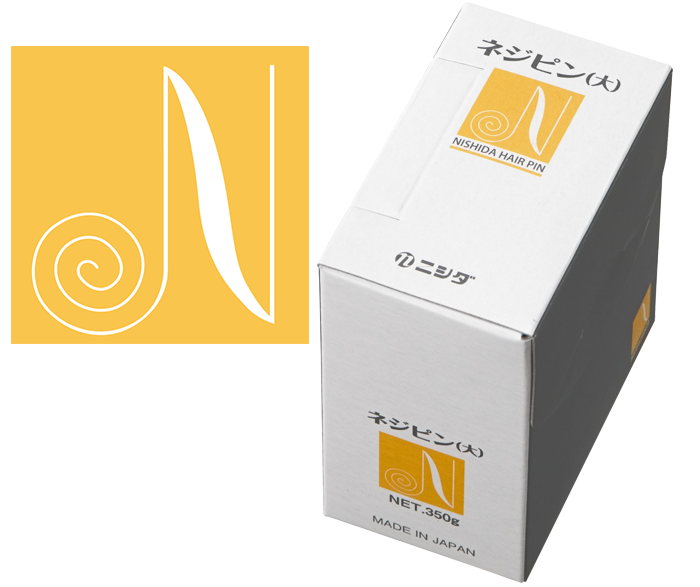 With this starter kit, you will have your reliable Nishida hairpins range, unique, elegant, high-end and with superior performance. 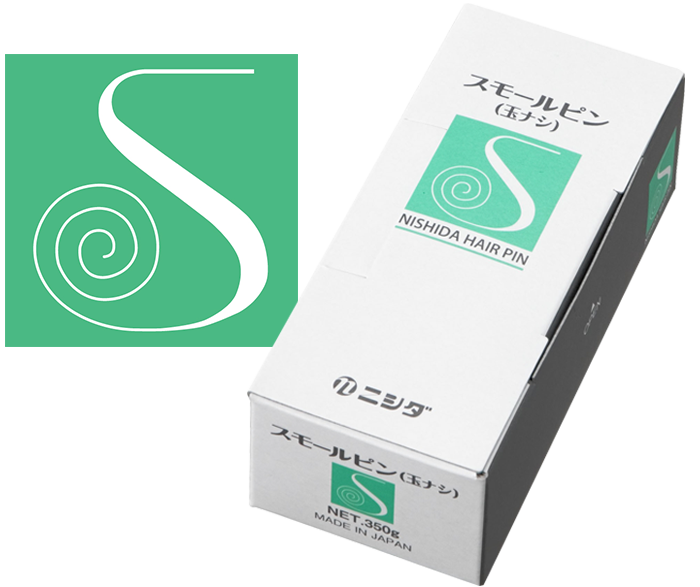 Nishida is the best if the best and if you are looking for the perfect strong hairpin, your search is over. 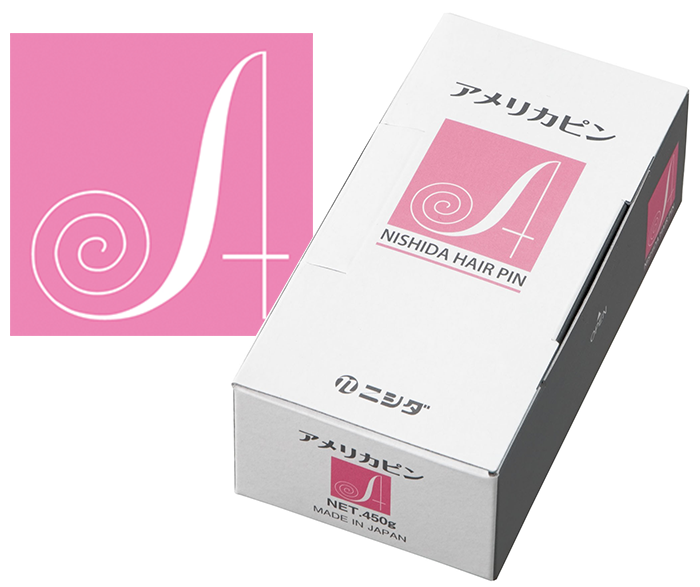 Nishida, undoubtedly the best bobby pins and hairpins in the world. This is a quality hairpin with a traditional style. These pins are black, and can have a slightly blue hue. 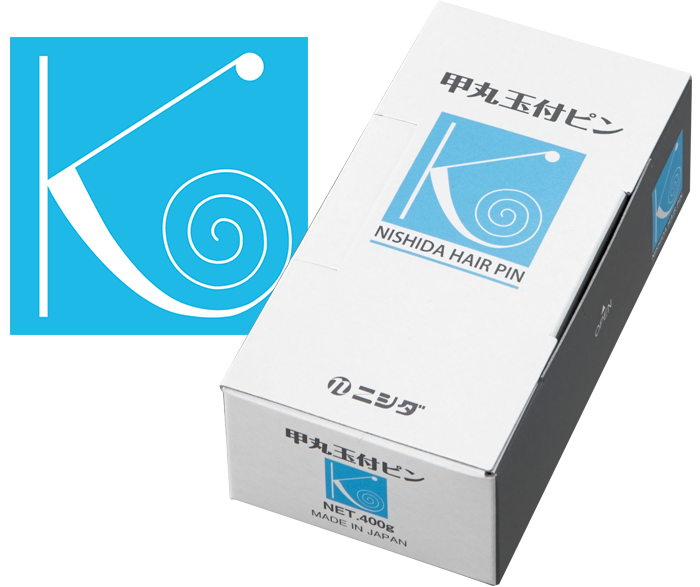 This is a quality hairpin with a no-ridge style. These pins are black, and can have a slightly blue hue. 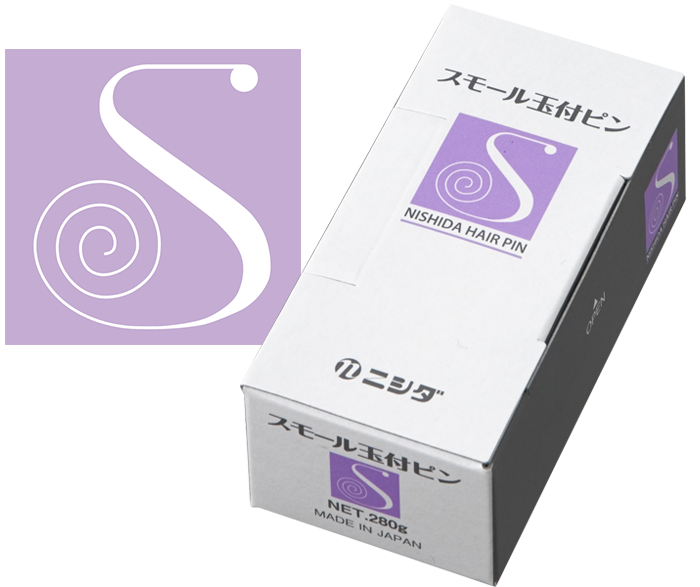 This is a quality hairpin with a shorter no-ridge style. 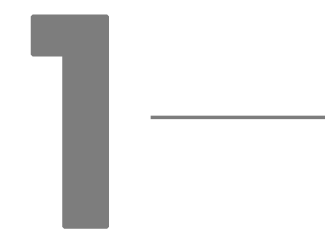 This model, in contrast to the "S" pin in the purple box, does not have any cushions at the tip. These pins are black, and can have a slightly blue hue. 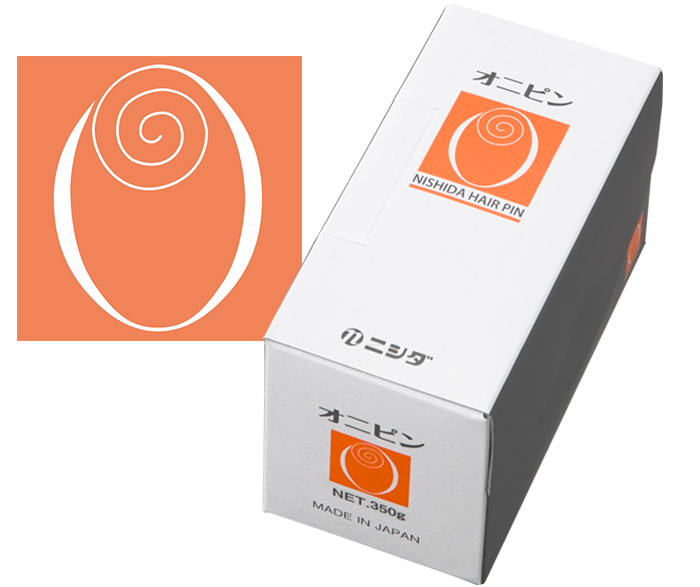 This is a quality hairpin with a shorter no-ridge style. This model has small steel cushions at the tips. These pins are black, and can have a slightly blue hue. 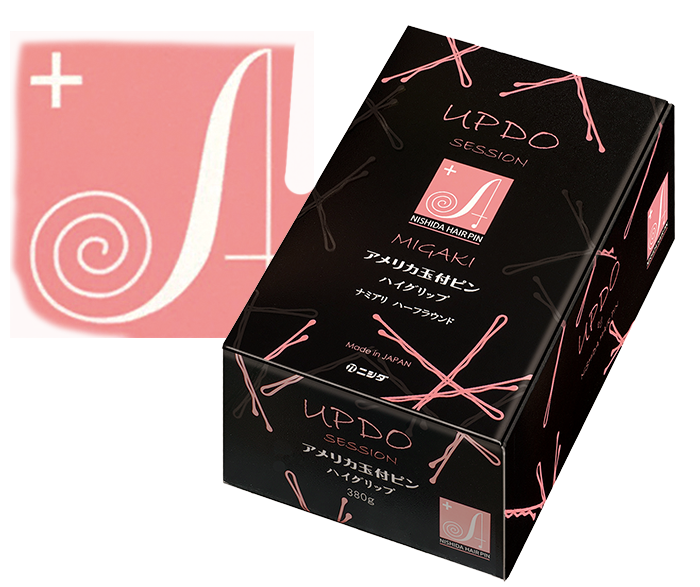 These long U-Pins are typically used for updos and securing wigs. These pins are black. 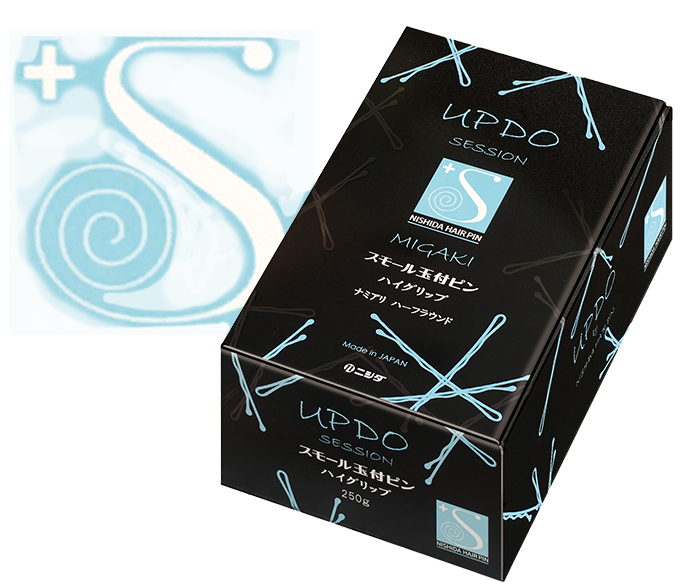 These medium U-Pins are typically used for updos, wigs and finishing. These pins are black. 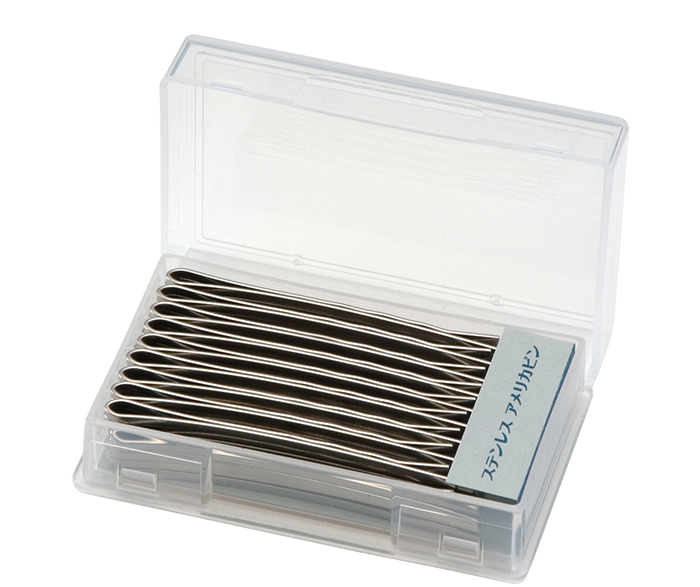 These invisible U-Pins are typically used for updos, wigs and finishing. 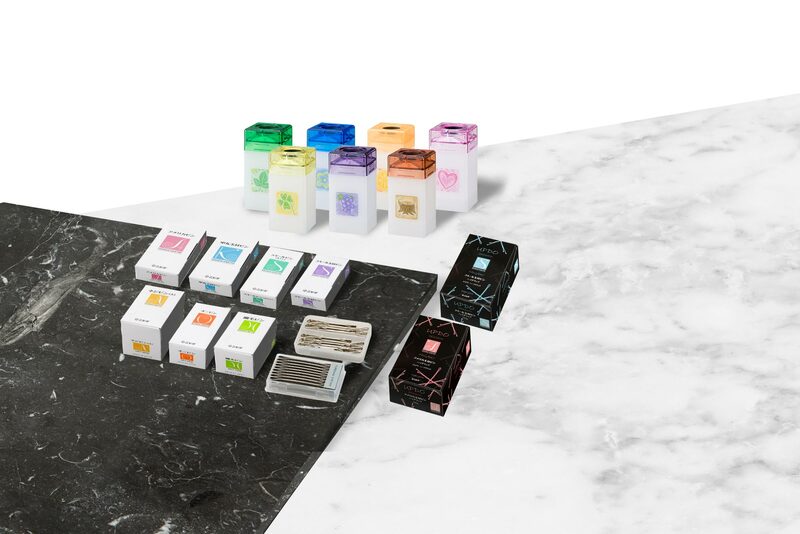 These pins' concept is "EASY-TO-USE & GOOD HOLDING". By using thicker material, it improves holding hair and makes handling & opening by hand smoother. This is a extra-quality hairpin with a traditional style. These pins are black, and can have a slightly blue hue. This is a magnetic hairpin in gold color. Easy to take out pins! 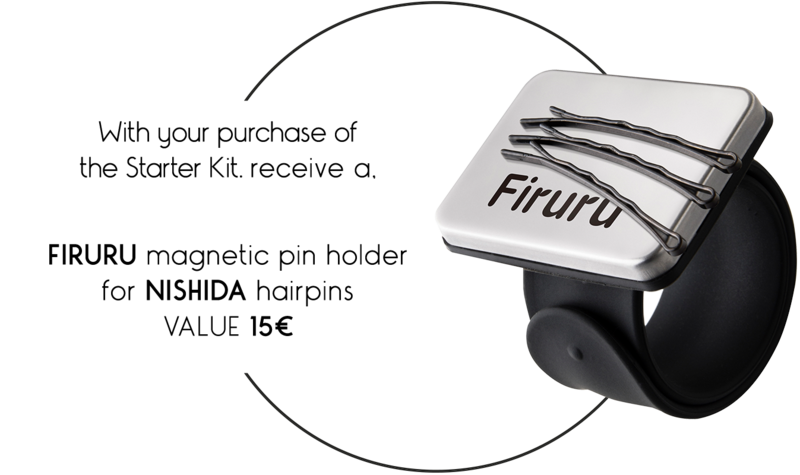 • Patented technology with magnetic rolling wheels to pick up pins without fuss. 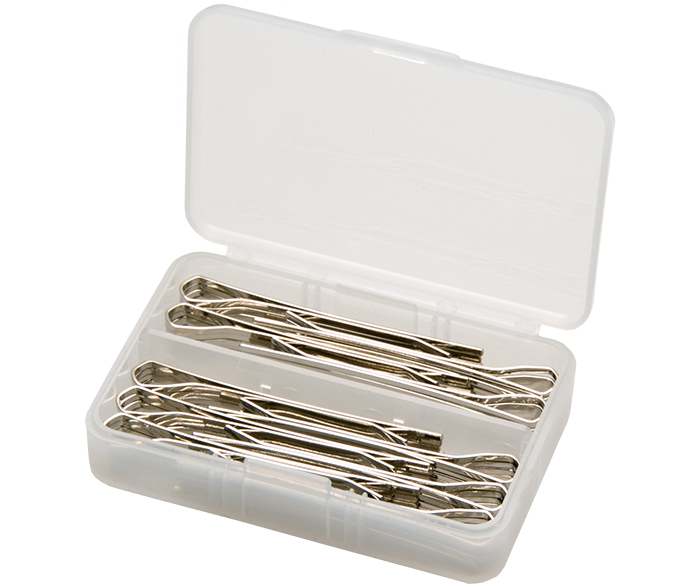 • Up to 8 compartments suitable for combs, clips, pins and more. 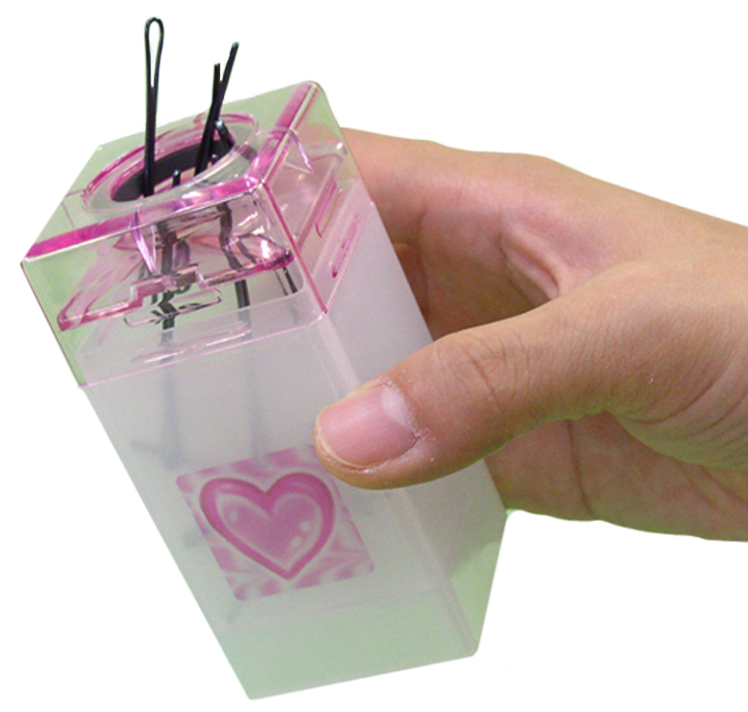 • Strong clasps to ensure the box stays shut when in transit. 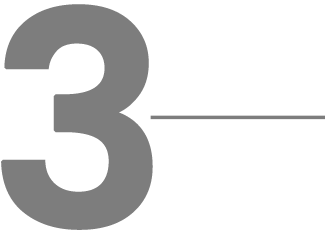 • Rubberized stands create a sturdy surface that won’t move around. 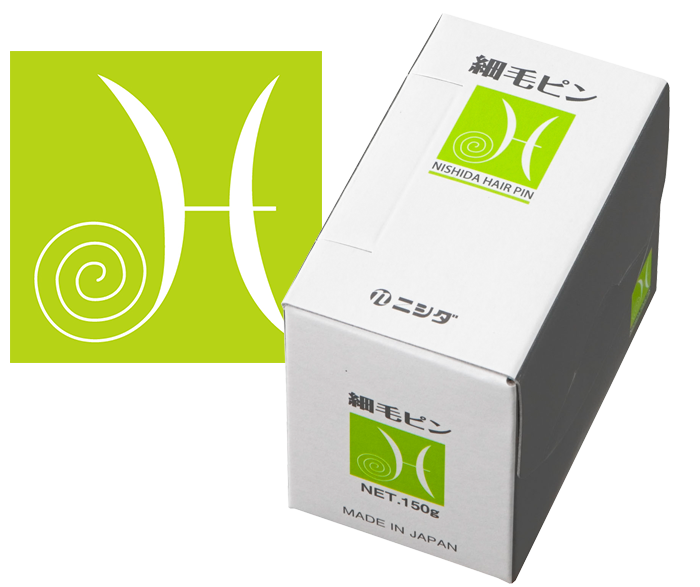 Hairpins will always be at the ready when you use the Nishida Pin Box. No more fumbling for pins during those complex up ‘dos! 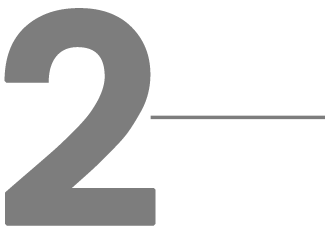 Save time, money, and energy!